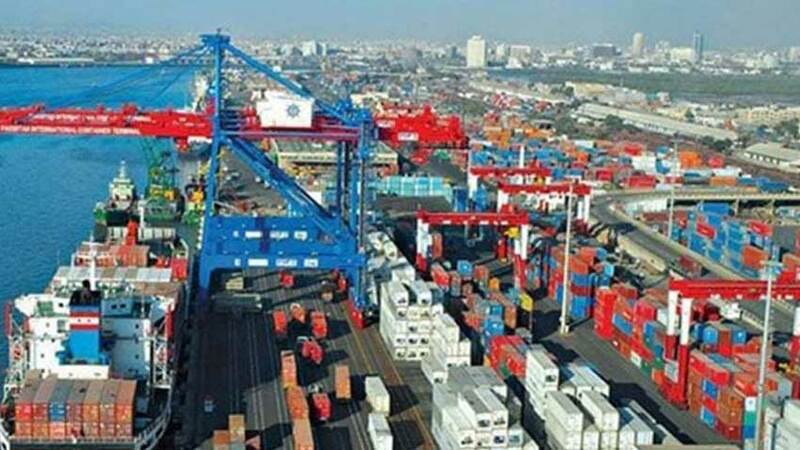 Agreement will help boost exports of the country. 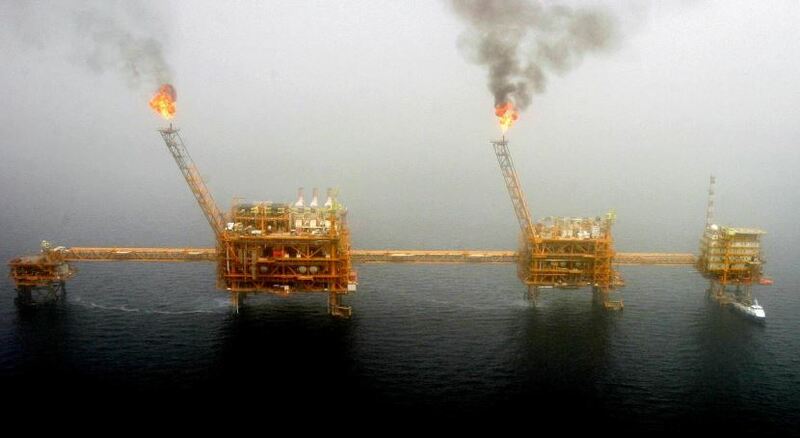 The United States demanded that buyers of Iranian oil stop purchases by May 1 or face sanctions. 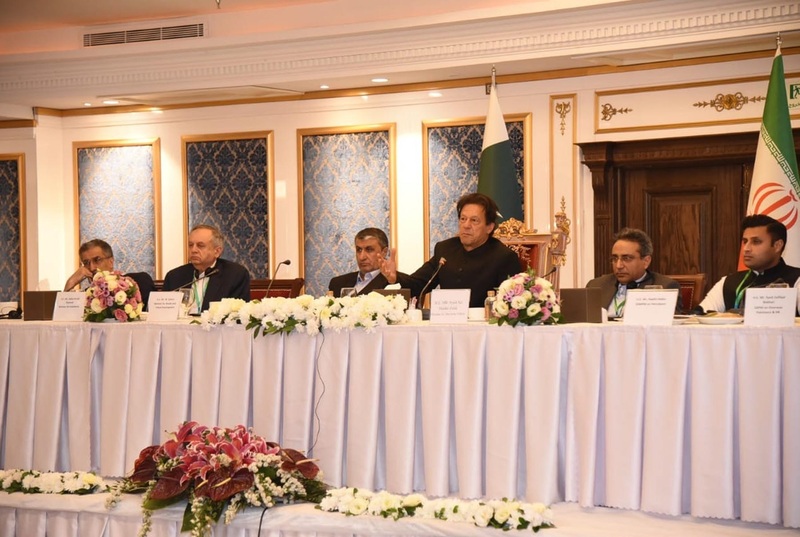 Imran Khan was addressing Pakistan-Iran Business Community in Tehran on Monday. 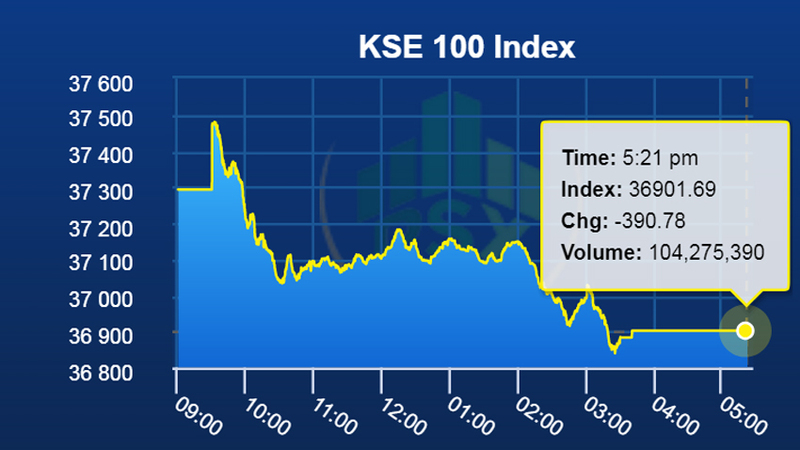 The KSE-100 Index closes at 36901.69 points. 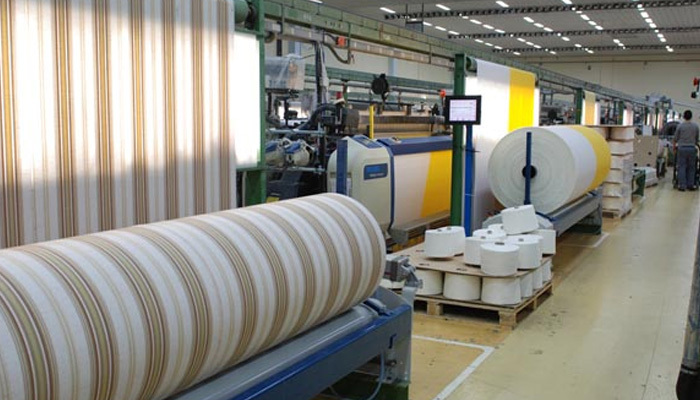 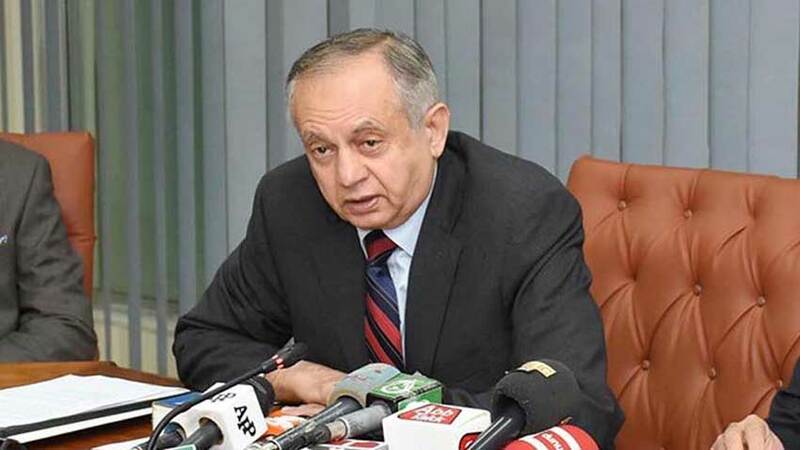 The package is aimed to enhance the country’s exports. 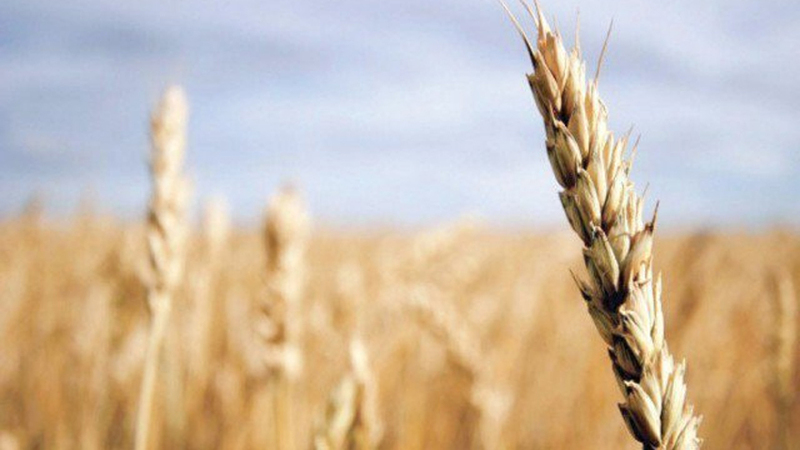 In a statement issued by ministry of agriculture said all the speculations about paucity of wheat are wrong.